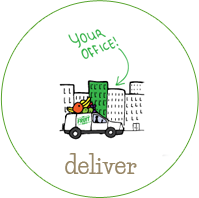 Delicious, ripe fruit delivered to your office as often as you need it. We offer flexible ordering, with no minimum-term contracts and monthly billing. 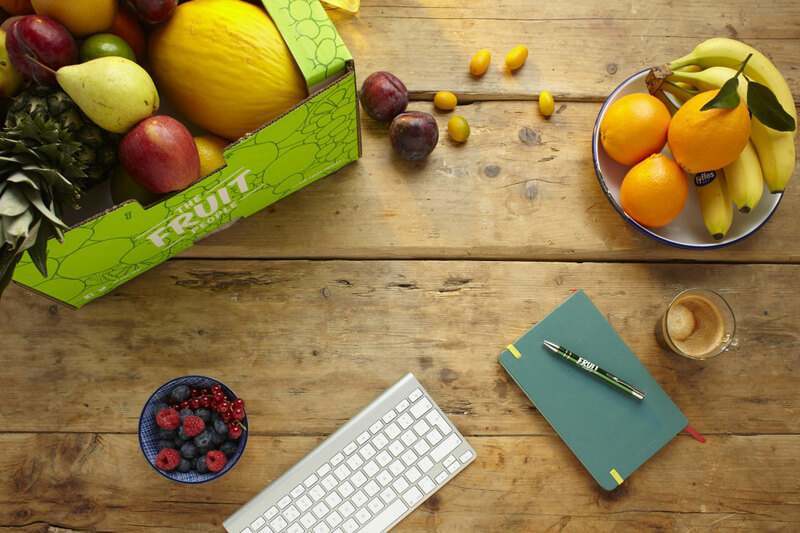 Fruit boxes are the easiest way to boost workplace productivity! We hand select the very best fruit from Ireland’s top suppliers. The perfectly ripened fruit is packed according to your requirements. We plan ahead, so you always get the tastiest varieties available. Your office fruit box is always delivered on time, as often as needed. 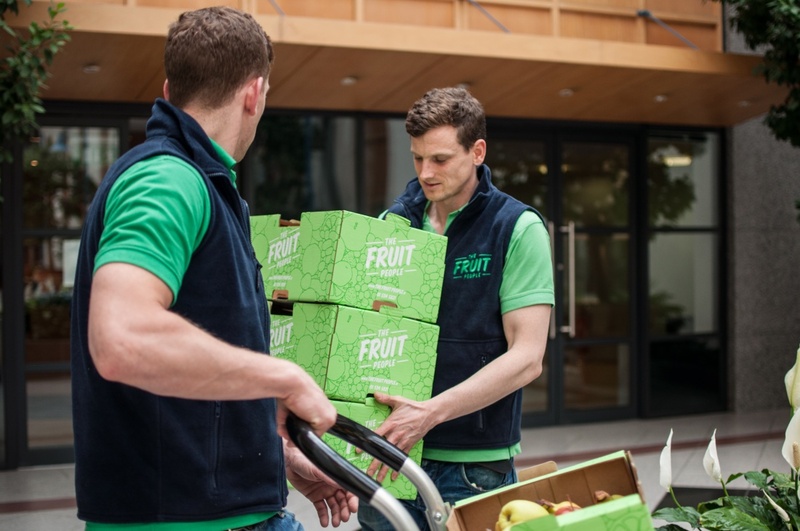 We are a specialist office fruit box delivery service, supplying over 1,000 companies every week. 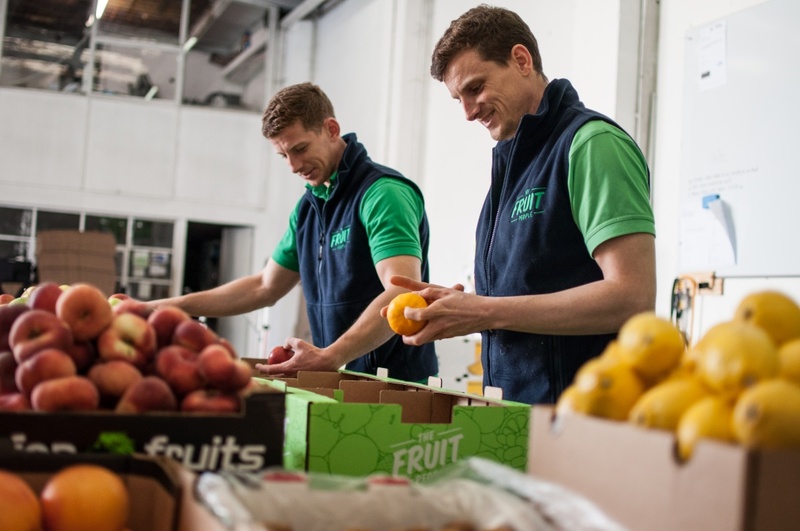 Our fruit is carefully selected from leading Irish suppliers, ripened in our Dublin warehouse, and then packed according to your instructions. Our team is made up of passionate experts, each one dedicated to ensuring that your box arrives on time and in perfect condition. 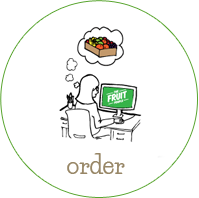 We guarantee a delicious and varied selection of fruit, whether you need a daily, weekly, or monthly delivery. 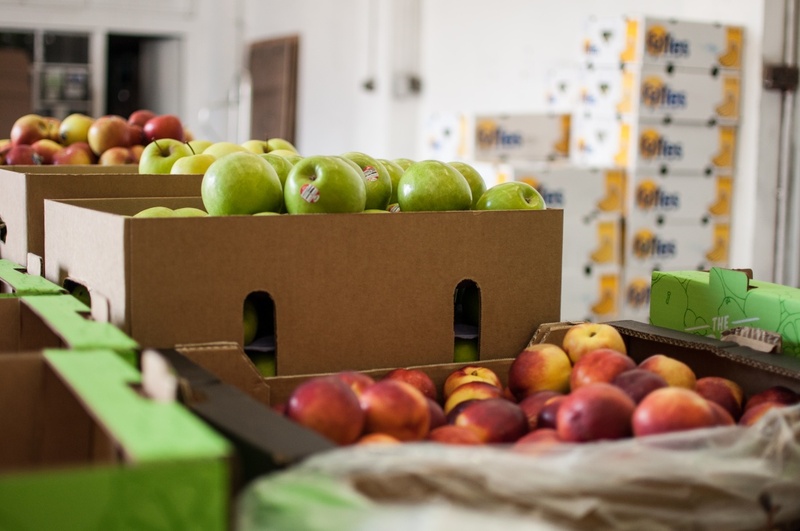 A regular delivery of fresh, tasty fruit is one of the simplest and most hassle-free ways to offer a healthy workplace perk to your employees. 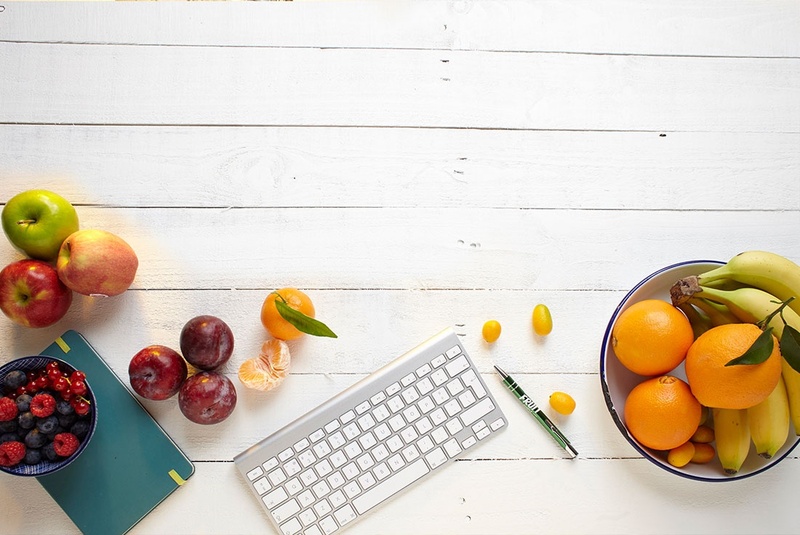 Fruit is proven to motivate staff and improve both health and morale, leading to fewer absences and increased productivity. 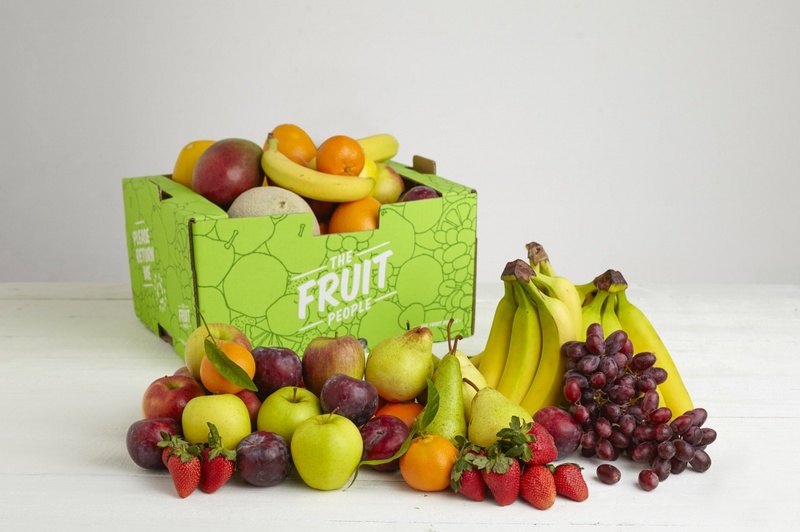 Fruit boxes are now a common element of health & wellness programmes. With our easy to manage ordering system and ultra-reliable delivery service, you can rest assured your order will be waiting exactly where you need it when your workforce arrives in the morning.